It is by far, one of the fastest tests that you can perform on an aquarium. 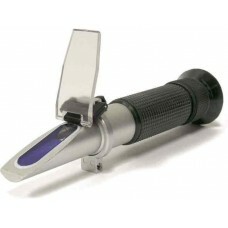 It only takes fifteen seconds to use the refractometer and it is extremely accurate. 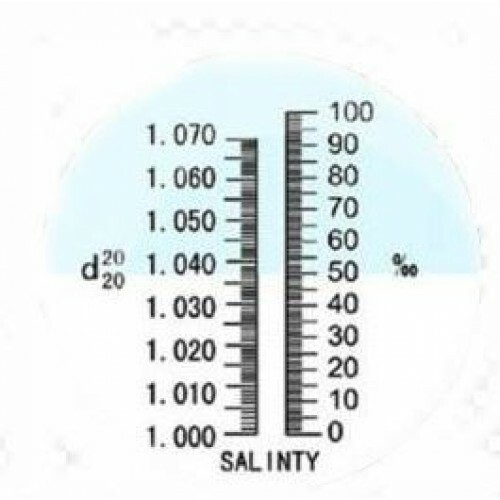 Professionals around the world depend on this tool to keep marine and brackish water aquariums as close to naturel water conditions as possible. 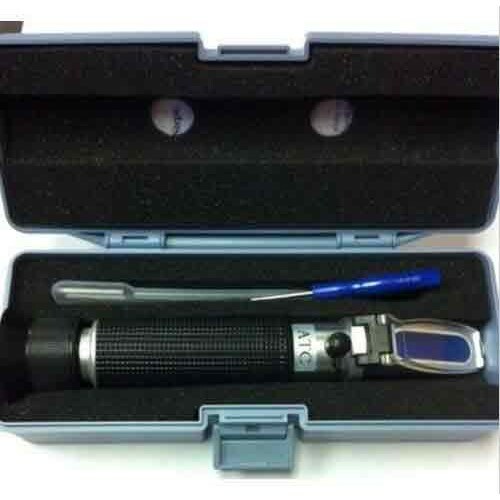 This refractometer can be calibrated with common RODI water when needed.